Small Business & Home Business IT Support services provided in a professional, proactive & timely manner. 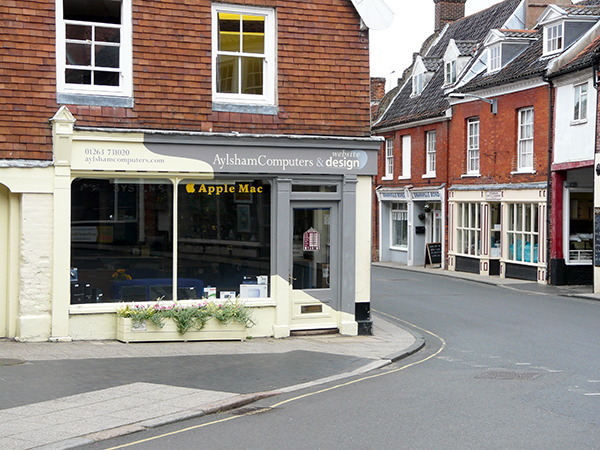 Aylsham Computers repairs, upgrades, and services desktop and laptop computers, tablets, phones and printers. We supply computer systems, monitors, peripherals, printers, ink cartridges, stationery, components and next day delivery on non stocked items! Our web services include design, hosting, domains, email, and maintenance. Find out more at Aylsham Websites.Have a query? Feel free to give us a call or drop us an email! Other services include fax facilities, laminating, scanning, copying, and emailing.